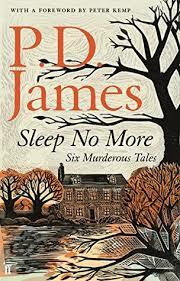 This month we'll be discussing Sleep No More by P. D. James. INo one gets inside the head of the murderer—or makes it a more thrilling read—than the late, great P. D. James. Fast on the heels of her latest best seller: a new, fiendishly entertaining gathering of previously uncollected stories, from the author of Death Comes to Pemberleyand The Private Patient. 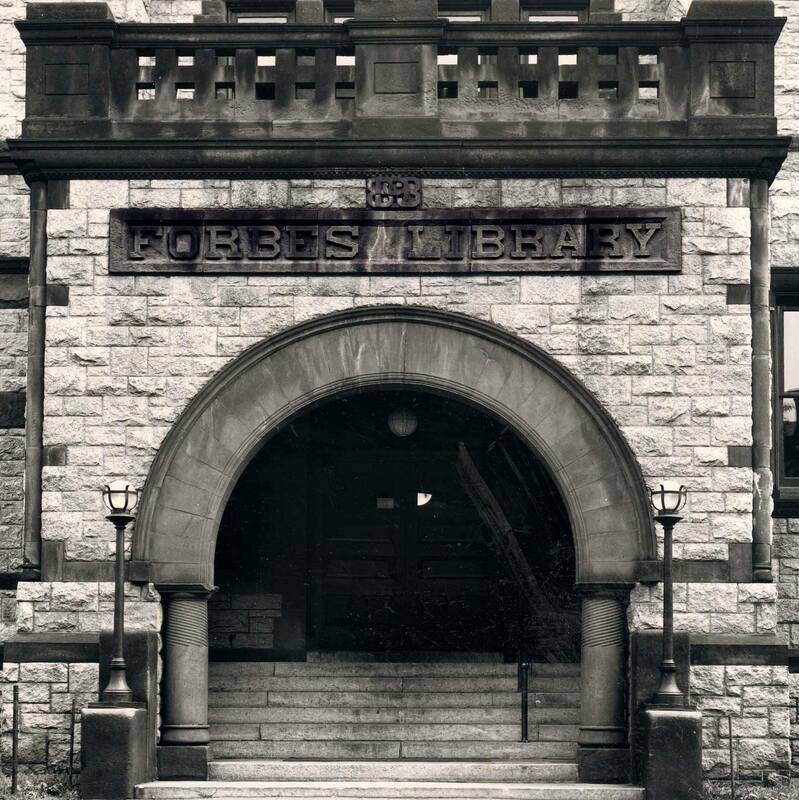 The Mystery Book Discussion Group meets monthly at the library for a casual discussion. New members are always welcome. Pick up a copy of this month's discussion book at the library.